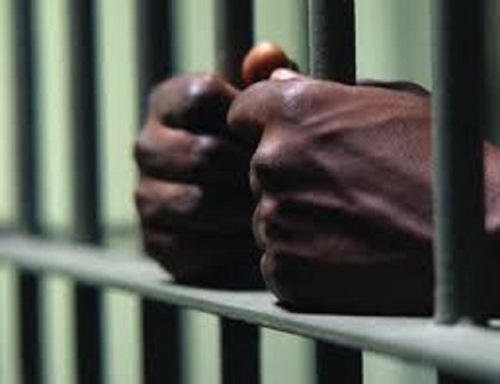 Mozambique's Ministry of Justice has confirmed the death of a prisoner after he was allegedly attacked and killed in Maputo's Central Jail in violence involving another 21 inmates, APA can report on Friday. According to a Justice ministry media statement, the slain inmate headed the facility's internal discipline group and the incident occurred early on Friday. State officials neither identified the slain inmate nor the nature of crime for his jail term. "At this moment, we can confirm the death of one inmate and investigations are continuing to determine motivations, with other institutions of the Justice Administration System," read the press release. Mozambique prison officials have said that prisoners use smuggled cellphones to manage crimes outside the prisons.